Okanogan Country is one of the best places to visit in Washington State! 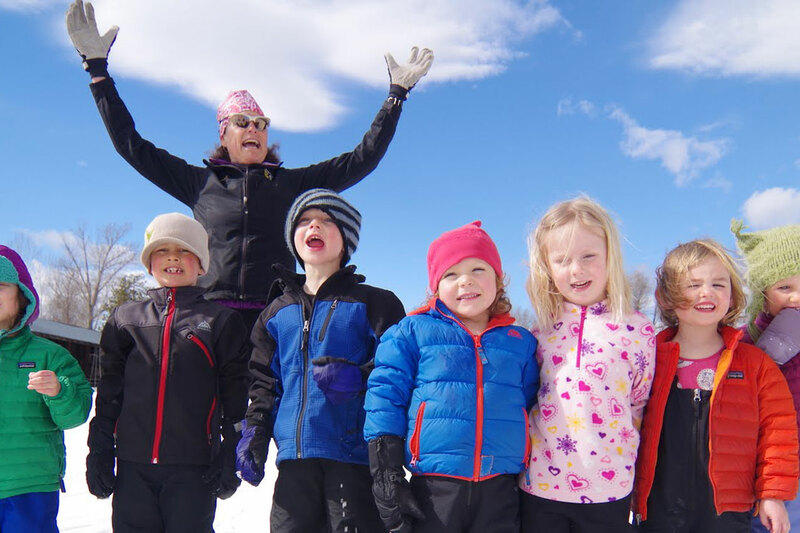 With the best winter recreation opportunities around, including access to the largest cross country ski trail system in North America, along with incredible scenery, wildlife, and hospitality, there is nothing that compares to a trip to Okanogan Country. 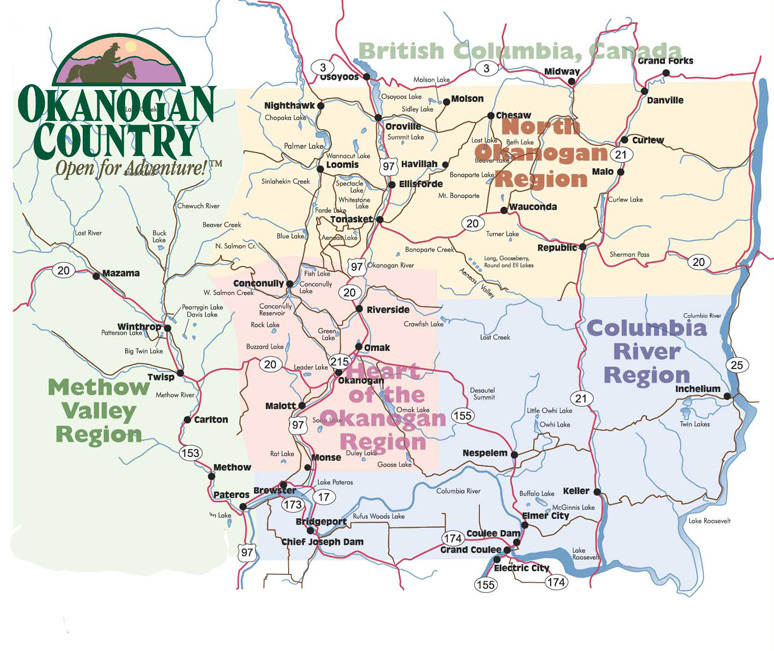 Don't just take our word for it, to learn more about all of the unique experiences and memories to be made in Okanogan Country, be sure to follow us on Facebook!